As schools continue to progress to 1:1 we as educators need to provide meaningful edtech tools to all learners. Researching the web provides wonderful resources for our students as well as cluttered pages with ads, images, and distractions. Here is 1 Chrome Extension & 1 Chrome App that will cleanup the page and allow for the ability to get text to speech… oh yeah without having to signup for another account. 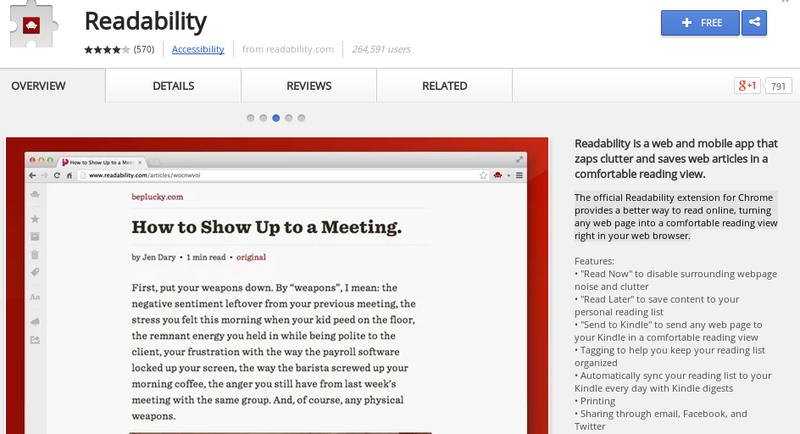 Readability: provides a better way to read online, turning any web page into a comfortable reading view right in your web browser. 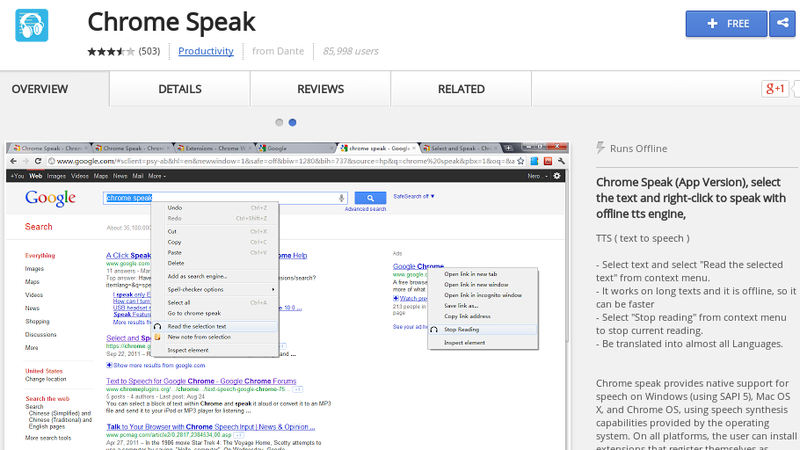 Chrome Speak: select text on the webpage, and chrome speak will dictate it. provide assistive technology to all students who may need it at anytime, anywhere, and for free.